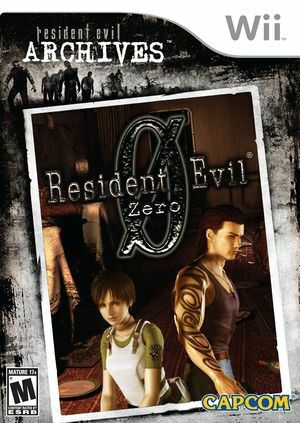 Resident Evil Archives: Resident Evil Zero is a direct port for the Wii of 2002's Resident Evil Zero for the Nintendo GameCube, which have been only released on Nintendo consoles. 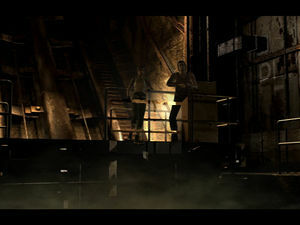 The original, Resident Evil, also had a direct port to the Wii under the name Resident Evil Archives: Resident Evil. Resident Evil Archives: Resident Evil Zero is capable of using both GameCube controllers and Wii Remotes. If a physical controller is set to emulate both a GameCube Controller and a Wii Remote concurrently, it will operate both devices at the same time. To fix, migrate controls to use separate physical controllers. Some objects may be invisible if Accurate Texture Cache is not set to its left most "(Safe)" position. The graph below charts the compatibility with Resident Evil Archives: Resident Evil Zero since Dolphin's 2.0 release, listing revisions only where a compatibility change occurred.